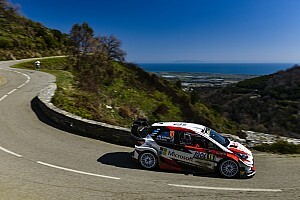 After a spectacular lead battle with the resurgent Citroen of Mads Ostberg through Friday, Tanak broke away with a crushing string of stage wins on Saturday morning and then protected his advantage to win by 32.7 seconds. 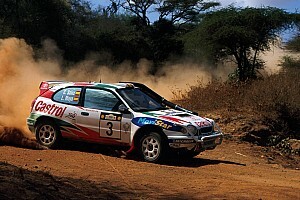 He ensured a maximum 30-point score by winning the Power Stage too. 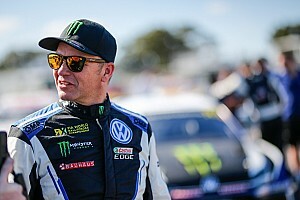 Ostberg came under increasing pressure from Tanak's teammate Jari-Matti Latvala in the second half of the event, and looked unlikely to hold second place as he grappled with high tyre wear. But a strong Power Stage run earned second for Ostberg, his first WRC podium since March 2016, by just 2.8s over Latvala. Title rivals Sebastien Ogier and Neuville had largely miserable weekends. Ogier made constant set-up changes to try to get the best from the little-tested new aero package on his M-Sport Ford, and ended up fifth when teammate Teemu Suninen picked up a deliberate penalty for an early check-in on the final morning. The Frenchman had also been helped by Elfyn Evans slowing on Friday to give him a position and a better day two running order spot. 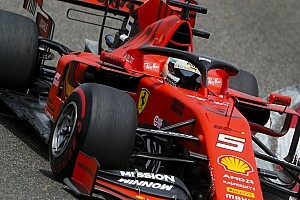 Suninen and Evans finished sixth and seventh behind their team leader. 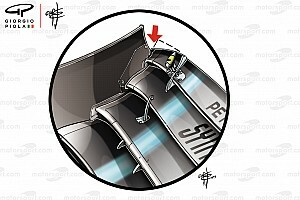 Neuville struggled with running first on the road on Friday and made life harder for himself by spinning, clipping a tree and sustaining damage. He finished a very distant ninth, but did pick up two points from the Power Stage - where Ogier didn't score - so his championship cushion remains 21 points. With Neuville off the pace and Andreas Mikkelsen only 10th after a Friday crash, Hayden Paddon upheld Hyundai honour with a strong run to fourth. Craig Breen couldn't join Citroen teammate Ostberg in the victory battle as a Friday morning puncture limited him to eighth. 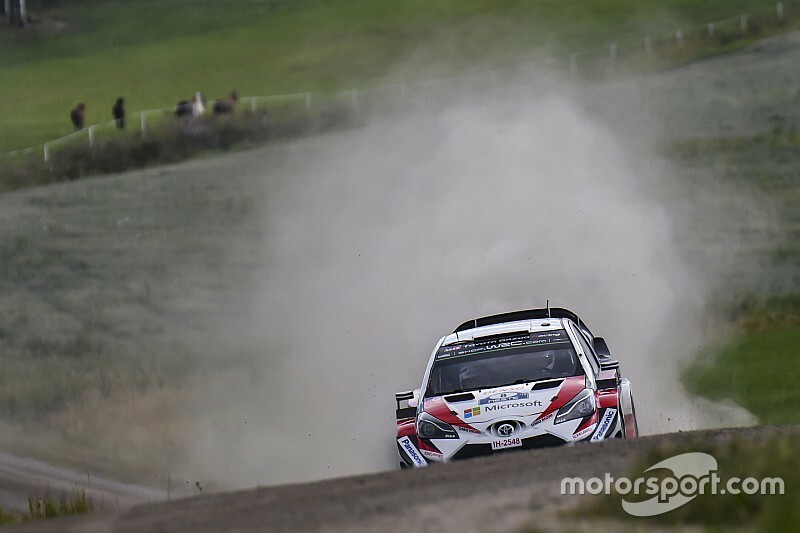 Last year's shock Finland winner Esapekka Lappi was also delayed early when his Toyota stalled on the first full-length stage. He recovered to fourth only to crash out on the final morning. Eerik Pietarinen won WRC2 in 11th overall for Toni Gardemeister's TGS Worldwide team after Saturday damage left the initially dominant Kalle Rovanpera down in fourth.